ESCAPE From Corporate America! 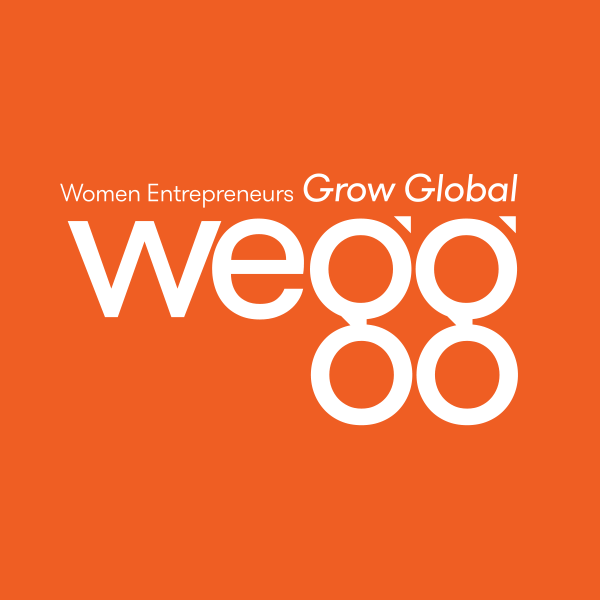 : Is Starting a Business a Way Around the Gender Gap? Is Starting a Business a Way Around the Gender Gap? 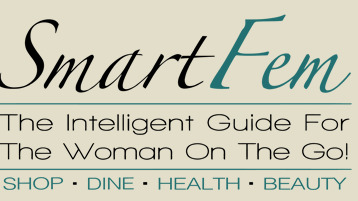 “Being an entrepreneur doesn’t give me a glass ceiling,” said Lea Haben-Woodford, the publisher and owner of Scottsdale-based SmartFem, an online and mobile magazine for women. She said running her company in Arizona has been great, given the state’s typically warm embrace of small businesses. Find out why women in Arizona are ditching corporate life to avoid gender gaps and starting their own businesses. After all, as one business owner says, "there's more job security in yourself than in turning it over to a company."